Adobe Photoshop is a tool that is incredibly complex and can do amazing things. A lot of graphic designers and photographers use this software as a staple in their arsenal of tools, and it can take years to fully learn the software. It is helpful to learn software by using it, but it can be a daunting task when you first launch Photoshop. This article will guide you through some of the main tools that Adobe Photoshop offers, as well as creating a new document, saving in different formats and working with swatches. When you launch Photoshop, you will notice that a lot of windows and tool bars appear, but a document will not appear. You need to create a new document (or canvas) to work with in the software. To do this go to File → “new” and you will see a new box pop up with several options. To start, there are only a few things that you need to pay attention to in this prompt screen. The “name” is where you will type the name of your file. Remember, Apple computers have a max of 32 characters for any file names; keep you file names as short as possible, but relevant enough that you know what they are and where they need to be filed. The width and the height fields are where you type in what size you want your canvas to be; you have a choice on the what kind of metrics you would like to use. 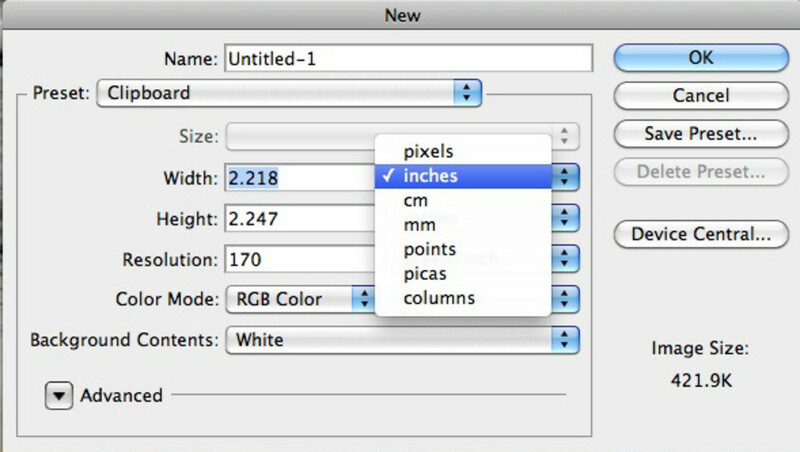 Primarily “inches” are used for any print projects and “pixels” are used for web projects. Resolution is how clear the image will appear in print or on the web. Primarily if you are printing a photograph you do not want the resolution any lower than 300ppi. For any editorial images 170ppi is normally used, and for the internet and web based projects a resolution of 72ppi is normally expected. 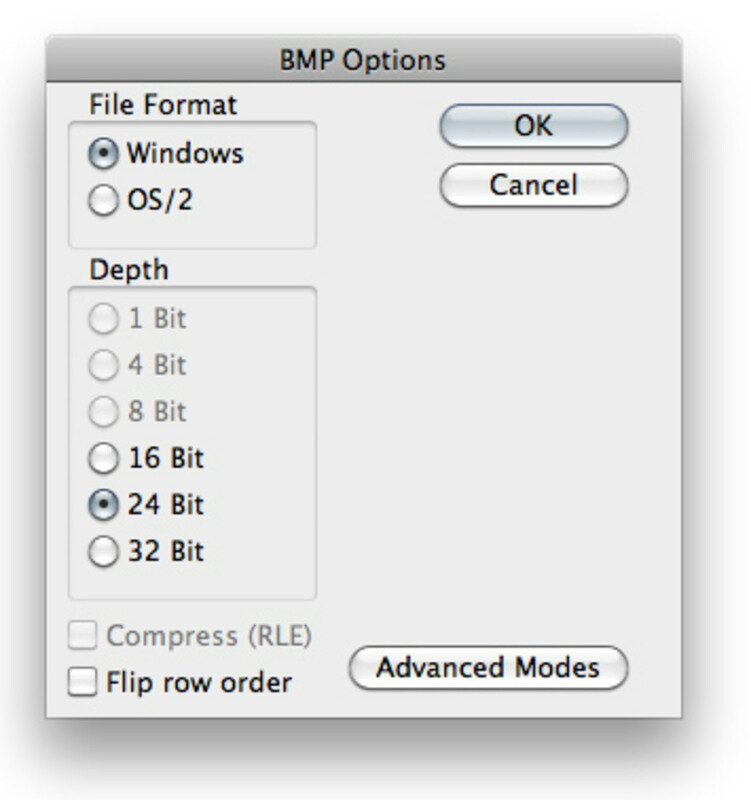 Color mode again will depend on where you intend to publish your photoshop project. Any printed projects should be created in CMYK color, and anything being created for the web should be RBB Color. 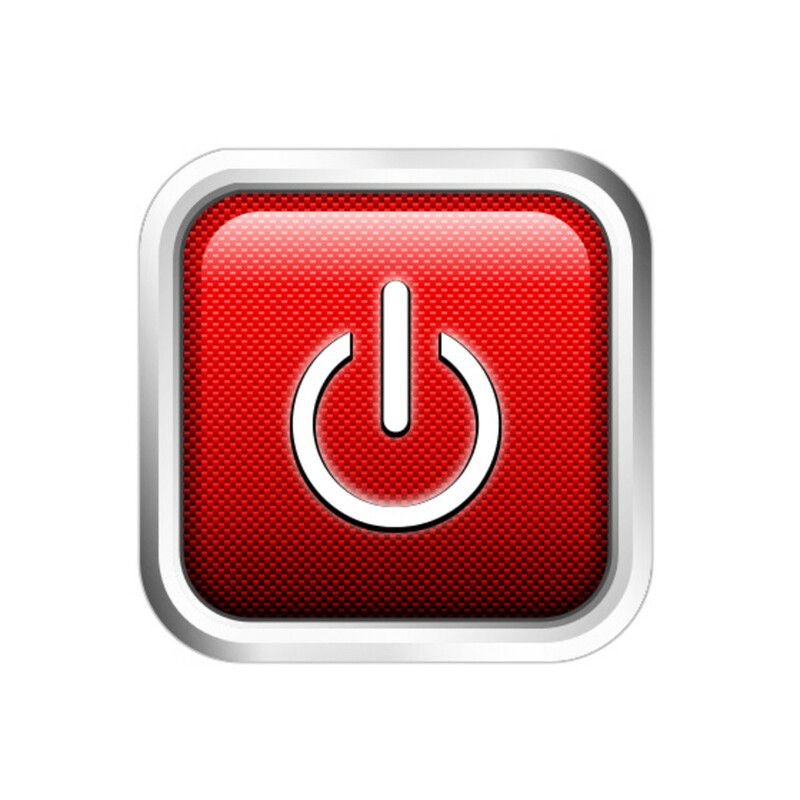 Once you have all of your options set up, choose “ok” and your canvas will be created for you. Adobe Photoshop is a very useful tool, and as I said earlier it can take years to fully learn the capabilities of the software. 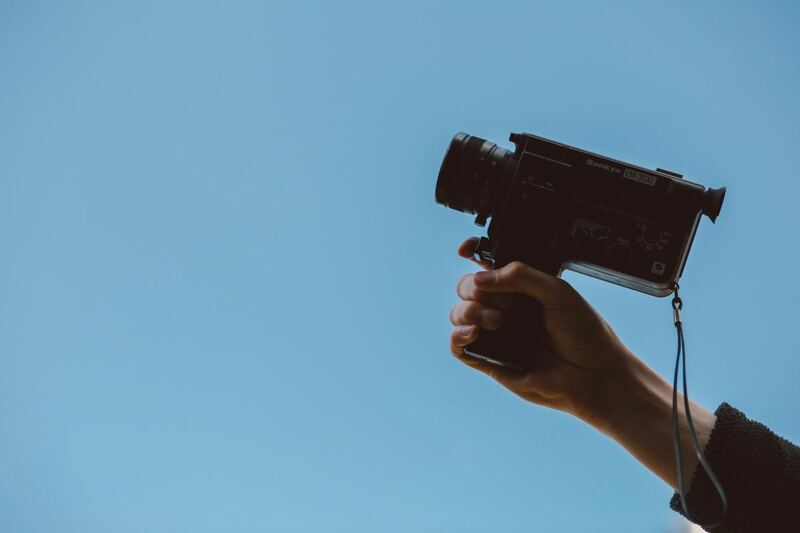 There are a few basic tools that are important to know how to use and understand why they are important to be able to further learn the software. You can find all of these tools on the main tool bar that should automatically launch with the software. If it doesn't automatically prompt for you, go to “window” → “tools”, and this will launch the tool bar for you. The first tool is the “rectangular marquee tool” which is used for selecting things within a specific shape (in this case either a rectangle or a square). 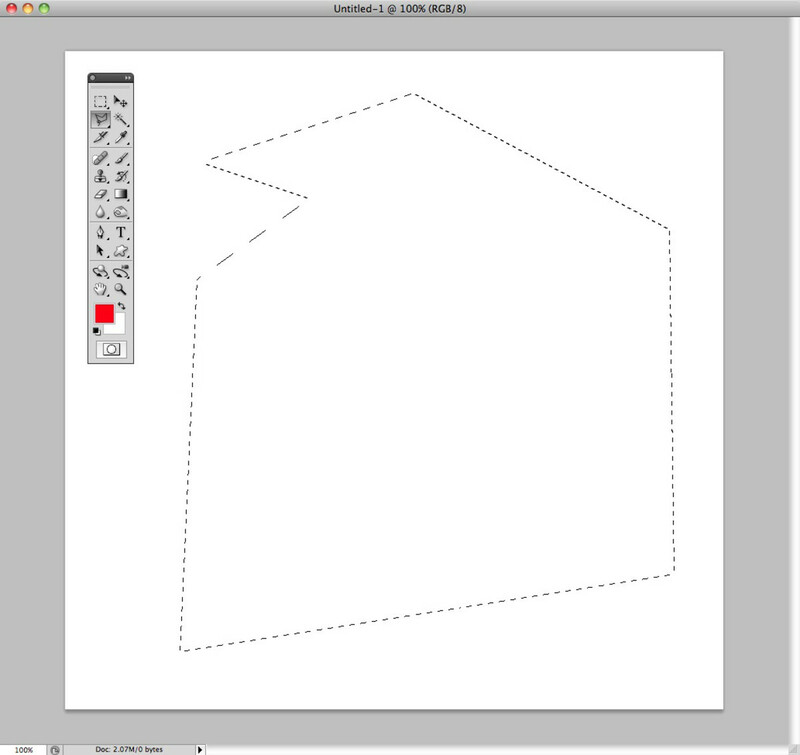 To make a selections, click your curser on the canvas, hold down and drag to create a square or rectangle. Release the mouse when you have created the shape that is needed. Another form of selection is by using the Polygonal Lasso Tool. This tool is available in the tool bar and is right below the rectangular marquee tool. When you click and hold down you will be presented with three options – choose the Polygonal Lasso Tool. This tool will allow you to select more than just four sides, such as a rectangle and allows you to place your own anchors while still drawing straight lines. The magnetic lasso tool which is found in the same tool bar does a similar job, except it has a little more selection power. This tool is great for images that have prominent blocks of color or specific shapes. This tool once you set your first anchor will follow the outline of a color automatically placing anchor points. It automatically adheres itself to the seam of two colors, and follows that shape / color until the lasso is completed. Another way to select by color is to use the magic wand tool, which looks just like a magic wand in the tool bar. 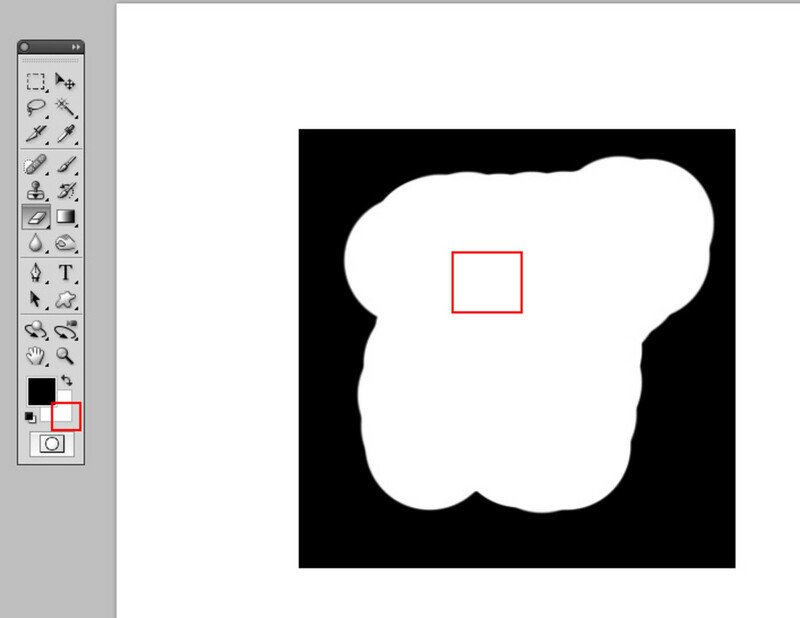 It is to the right of the lasso tool in the tool bar images I am using as examples. This is the easiest approach if you have large chunks of color in the image that you are manipulating. You simply click on a color and it will select all of that color that touches. If you wan to continue selecting, hold down the “control” key and continue clicking. The eraser tool is just as it is named. It will erase using whatever color is selected in the background swatch (highlighted in example). 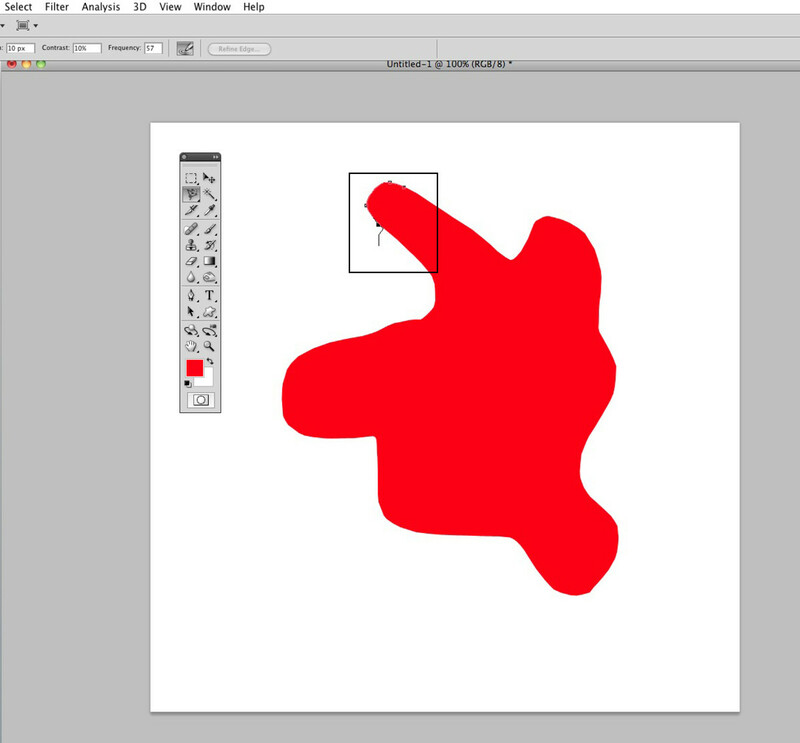 If you are working within a layer it will erase to invisible, and there will not be a background color. 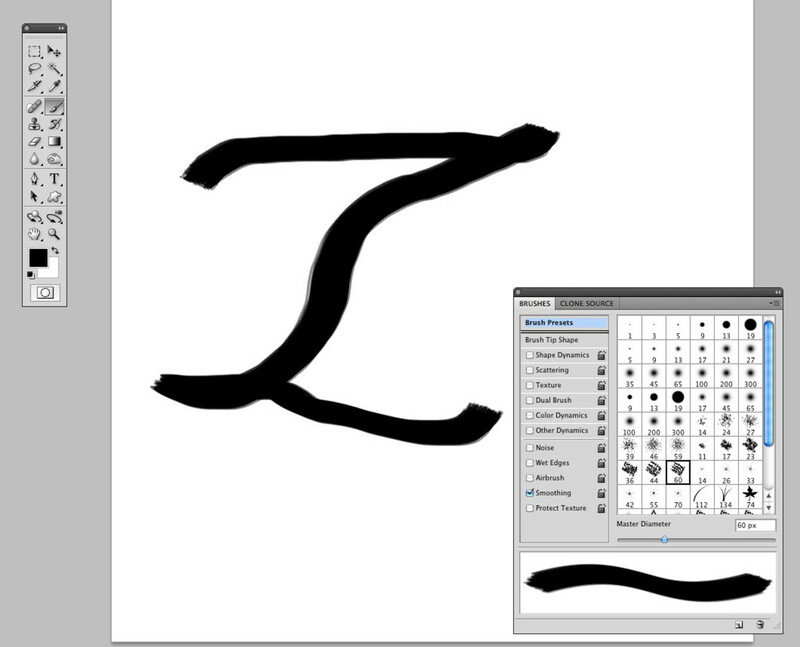 The brush tool is a tool that you are able to write or draw with in the software. Adobe photoshop offers a wide variety of brushes as well as others that create their own and allow you to download and use. To access all of the brushes go to “window” - “brushes” and a new window will option with several options. You can choose calligraphy tips, artistic, grunge and so on... the list is really endless. Since there are several artistic brushes you will find that a lot of digital artists use these brushes for their illustrations. You can also create your own brushes and clone brushes to continue editing. Sometimes when you are working on special projects, such as overlaying text onto a photo, you want to match your text to one of the colors in the image. You can do this by using the eye dropper tool for color selection. When you click on a color with the eyedropper tool it automatically becomes your top level swatch as shown in the example. If you want to save this color as a swatch to come back and use again, click and drag the main swatch in the tool bar and drag it to the swatch palate. You can then double click on it and rename it something that is relevant to you and your project. 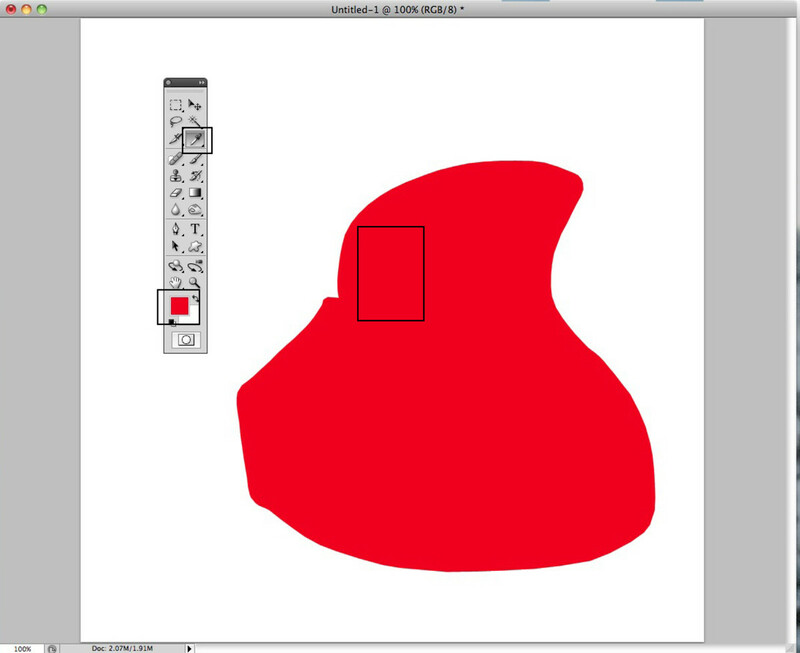 You paint bucket tool will fill the selected space with the swatch that is shown in the tool bar. If nothing is selected, the paint bucket will fill the entire canvas. Your gradient tool will fill the same way, however it will be a gradient between two or more colors. 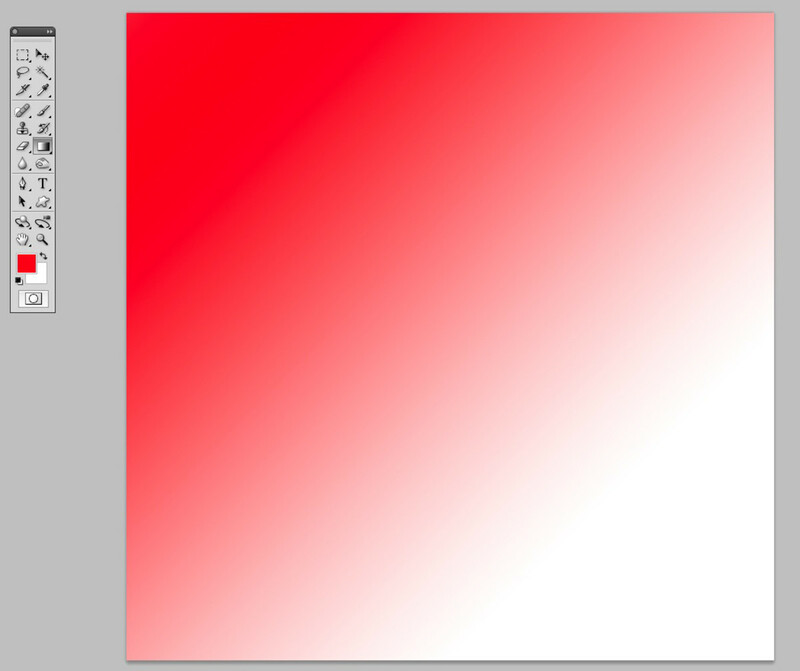 To use the gradient you click and drag a line on your canvas and it will gradually fill the color according to the space you have between your two points. You can change the colors of your gradient in your swatch palate as well as the swatches in the main tool bar. 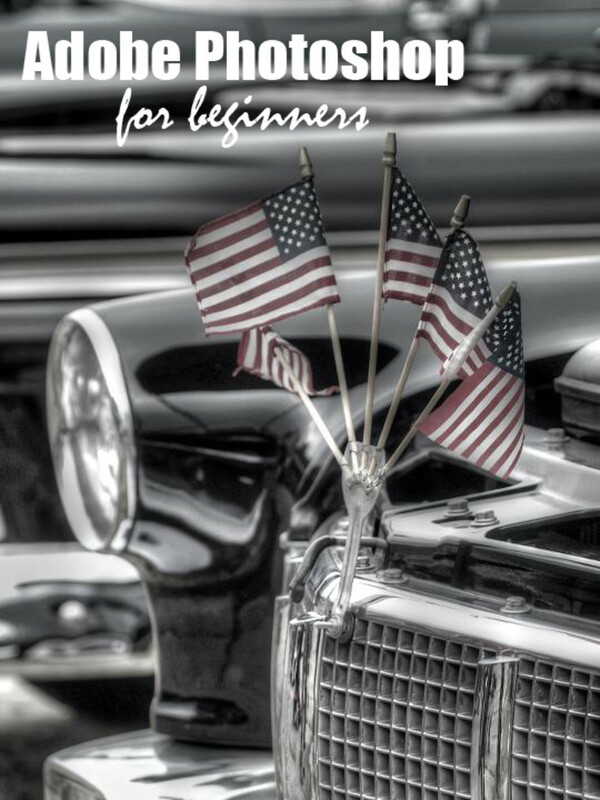 The blur tool allows you to do just that – blur specific parts of your photograph. There are filters that will affect the entire image, but this tool allows you to work on small specific areas. To use this tool all you need to do is click and drag. You can choose the size of the brush as well as the strength of the blur depending on the project at hand. When you click and hold the blur tool in your toolbar you will see that you have other options. 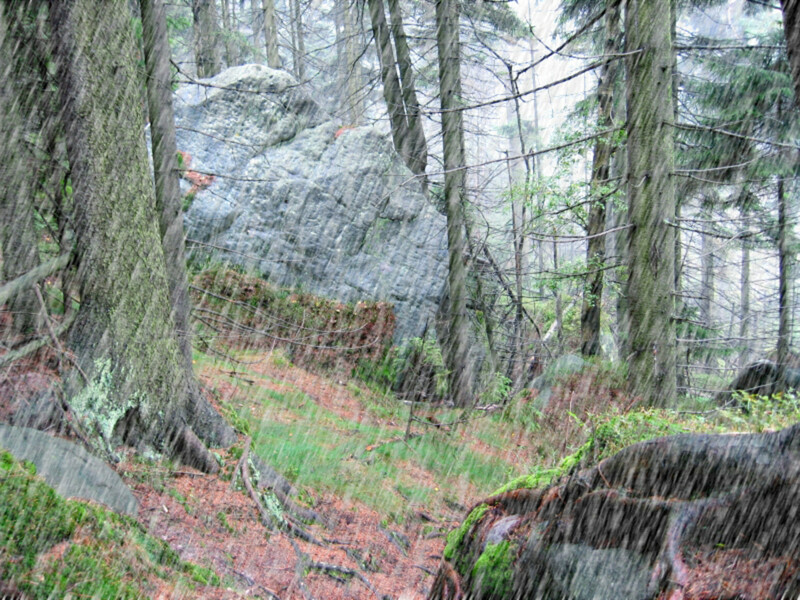 The smudge tool allows you to “push” and “pull” parts of your photograph distorting it from it's original form. The other choice that you have is “sharpen” which allows you to specifically sharpen parts of your image. You may here people say that a photo has been “over sharpened”. You will see this when you push the photo farther than it's original state to a point where you will see the contrast be blown out of proportion. Adobe Photoshop is a very powerful photo editing tool and it can take years to fully learn the in depth capabilities of the software. 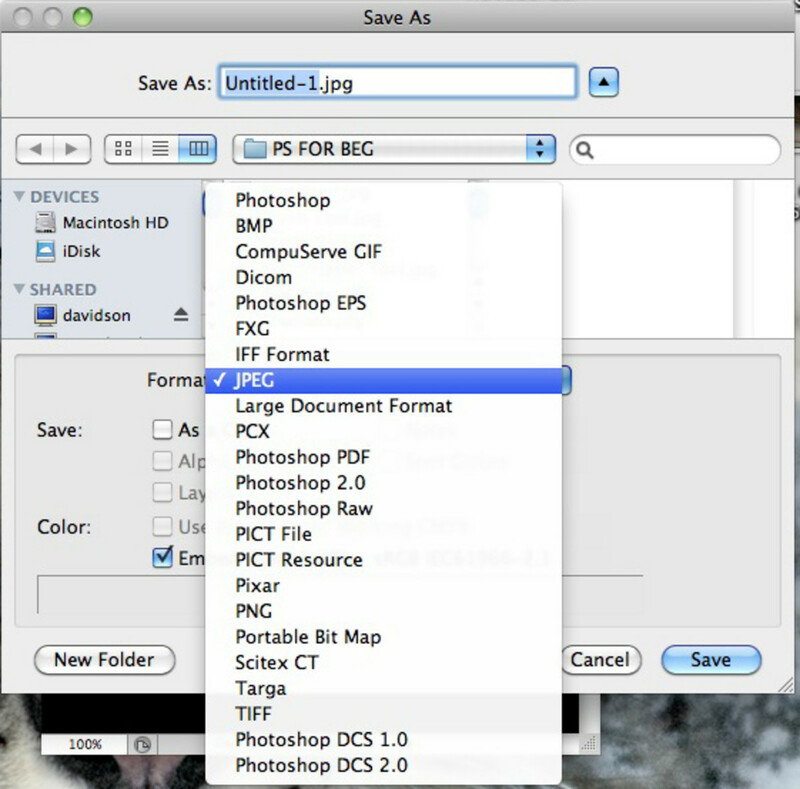 There are several options to save your photos as various formats. There are a few main formats that are most common in both print design as well as web design. Photoshop is a .psd, and allows the user to save the layers as separate layers so that they can go back in and edit. A photoshop eps is the best version for publications that are printed to a post script printer or any industrial printer. Last is the jpeg which is the most common image type. This is best used for multiple platforms, some online content and image sharing. If you want to see some more advanced techniques using Adobe Photoshops check out some of these great articles. jravity1 - I am happy to hear that this came in handy for you. Thank you for the kudos! debbiepinkston - excellent news! I am so glad to hear this was worth the effort. johnjfernado - I am happy that this is useful for you. I am currently working on a series that will hopefully make it easier for users to begin using the software without feeling overwhelmed. This has been very helpful because I'm also trying my hand at working with photoshop. I hope you can post another on how to work with live-shot pictures of people or face as well. Anyway, I really admire the basics that you have put into the article. Thanks and voted up! I'm also going to print this to be able to easily refer to it when trying to learn Photoshop. Thanks! Voted up and useful. Hope that I am smart enough to figure this out. thank you..this was very useful for me. Great job. thank you for reading barryrutherford - I think you will find that it is not only a powerful tool, but it is a lot of fun as well. Brian Slater - thank you for your kind comments. It took me years to get a good grasp on the program, and I still learn something new all the time!